India is an amazingly diverse country. 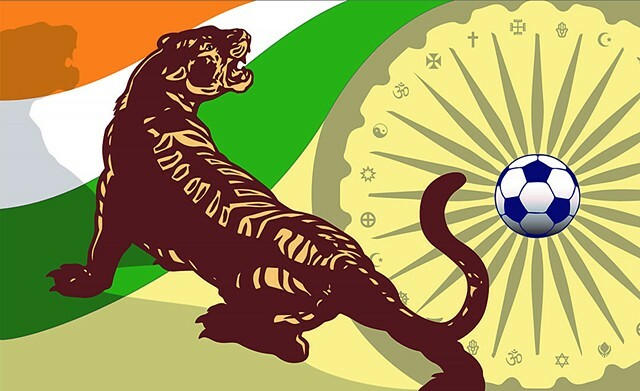 The Ashoka Chakra “wheel” on the right can be seen in the center of the saffron, white & green striped national flag. I added many symbols to the wheel to represent the various cultures and religions in India’s population. The Bengal tiger is the national animal and can only be found on the subcontinent of India.